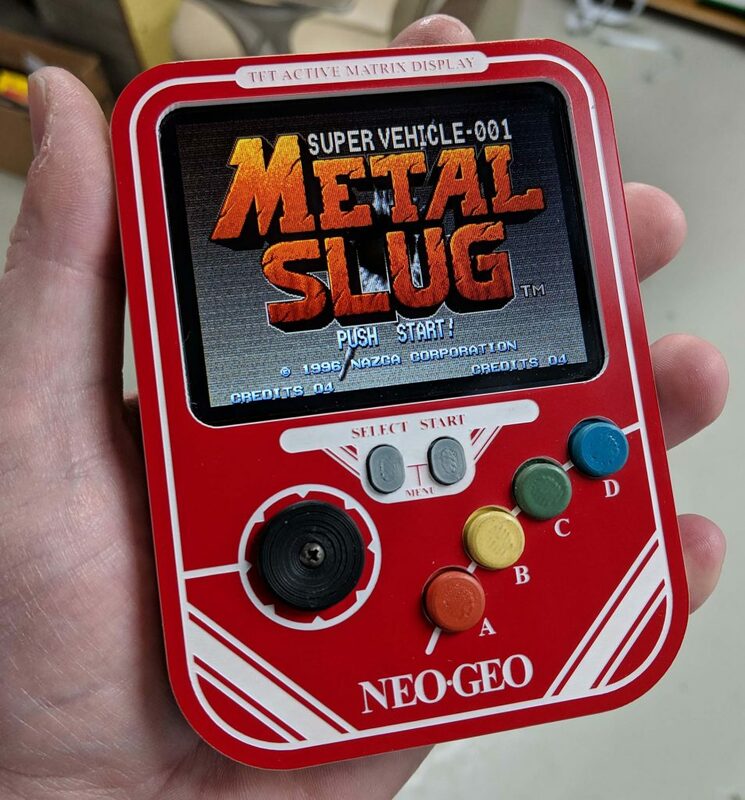 Couldn’t resist buying the new Neo Geo Mini and hacking it into something else! You can check out the 2 part build on my personal YouTube channel. Links below. Enjoy! Previous PostSingle Handed Controllers – Ordering for the HolidaysNext PostPS4 Single Handed Prototype Complete!